There are so many travel, holiday and hotel booking website and search engines today. How do you make a decision on which one to go with to book the perfect family holiday? Family holidays expenses can be put into the following basic buckets. Depending on where you are going you might have your travel costing more than your accommodation or the other way around. ​How would you order and value the options below? If you are time poor, you may find that it's best to book your travel directly with the airline of your choosing and with one of the familiar chain of hotels at your destination. Today, several of the chains are moving to providing the lowest prices on their own websites. So this option might be the most predictable outcome and the easiest to organise quickly. If you've got older children, are more adventurous and can be relaxed about some unexpected situations, part of your anticipation might involve browsing the variety of airline/accommodation options on a variety of travel sites, reading many reviews of other holidayers before making up your mind. 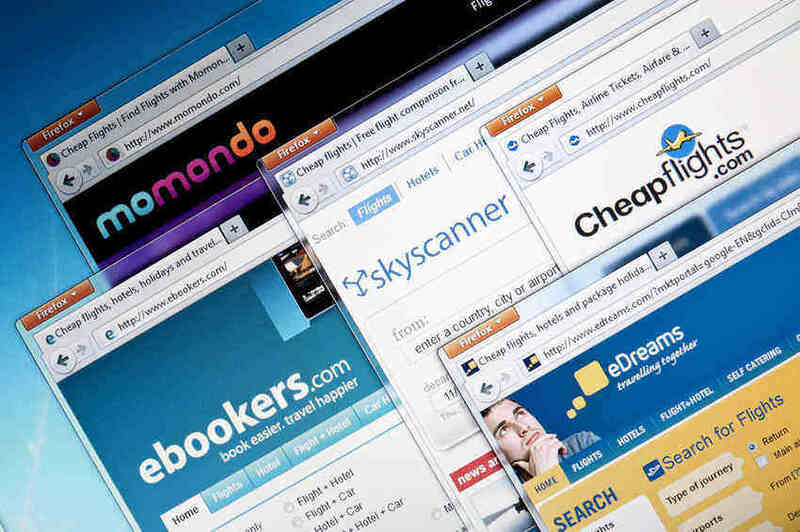 Here's a quick overview of some of the popular travel and hotel booking sites. This isn't intended to be comprehensive but highlight a few of these engines and sites. is known to most people planning a holiday as the place to go to see reviews and comments about a destination, a particular place to stay or a sight seeing/experience. TripAdvisor today also provides the ability to book hotels, holiday rentals, flights, and even restaurants and destinations. has an impressive 260,000 and counting bookable properties and 400 airlines with which you can make your travel bookings. As one of the world's leading travel site, Expedia provides a variety that is useful if you are picking a niche destination. Expedia lets you book flights, hotels, cottages, cars and things to do. for instance is great at providing you a variety of parameters to choose your airline on. And since it pulls all the information from many websites together, you will still complete your booking on the site that had the best deal for you. They also compare their prices against the leading competitors. is part of the Priceline.com's stable. [ Priceline.com is one of the earliest travel sites to have been established and is strongest for domestic airline bookings in the US. ] Booking.com provides a great variety of accommodation to book from hotels, apartments, resorts, villas, B&B, hostels, homestays and even houseboats! ​is part of the Travelocity.com stable and is the place to go to look for last minute deals at knockout prices for hotels, flights, theatre, holidays and restaurants.